France is a country where sport is lived and practiced with intensity. There is no destination in this country that does not include special programs to enjoy a travel experience full of excitement and adrenaline on everything related to sports, it is therefore advisable to conduct a review of the major sports to be found in France beforehand. 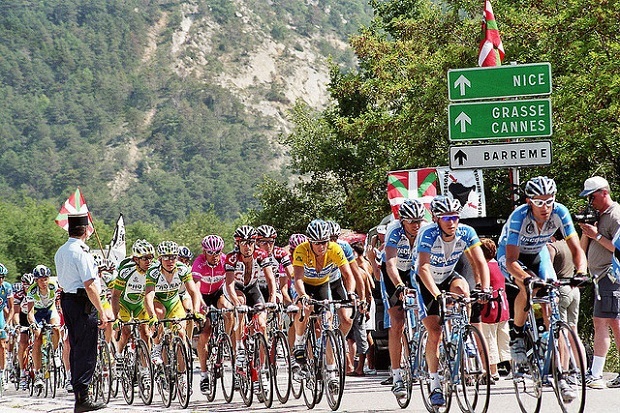 If you’re looking for major sporting events in France, then there is nothing better than going to the route Paris Nice and the Tour de France, cycling two circuits that take place between May and July of each year. The experience of international competition and prestige you will enjoy are at an unprecedented level within the sporting world. 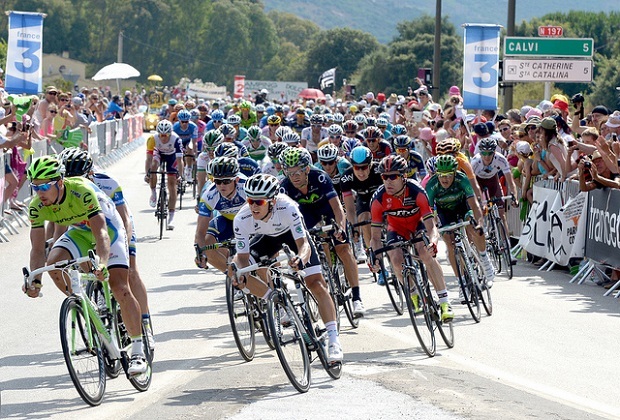 The Tour de France is developed throughout the country with a period of three weeks from July. 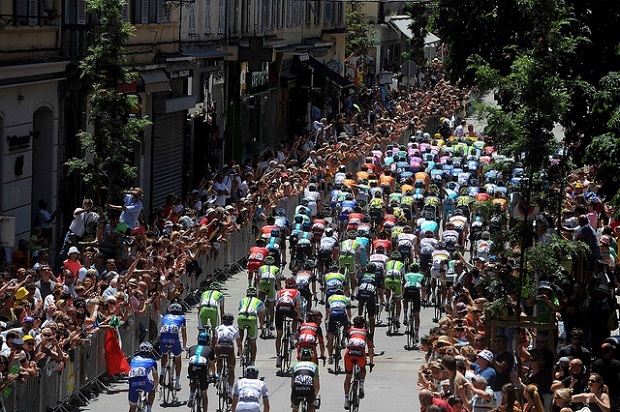 It is usually divided into different stages which include a number of cities to go to. This competition has a record of 96 consecutive events except those that were made during the World Wars. Circuit For Paris Nice route is shorter and shorter. The history of this competition dates back to 1933 and takes place during the month of May. 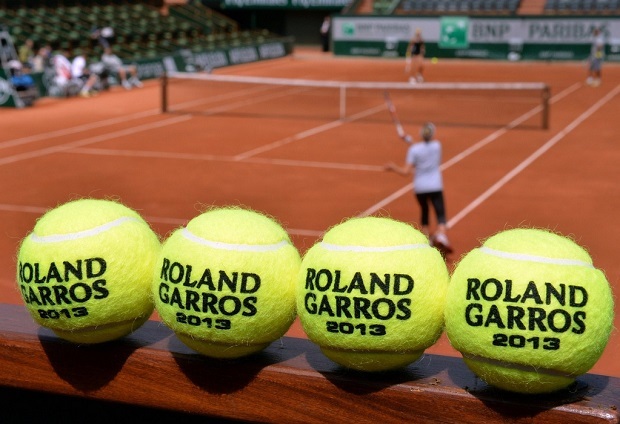 Tennis lovers also have a special place to go to one of the most prestigious sporting events of the year. 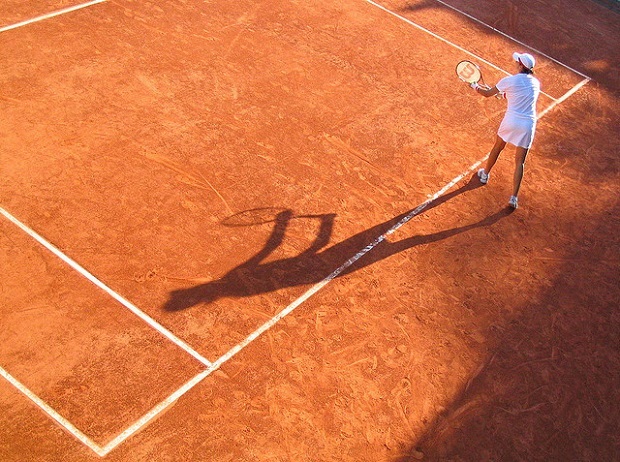 We refer to Roland Garros, held in Paris and brings together the best characters in the game of global importance. Workshops and tennis courts are the order of the day and for all budgets, just a matter of finding the one. France sports photos: Lestudio1 Bernard, Pascal Ruquier, Nicolas Chateau, Continuum Sports LLC, Michael Zieman.